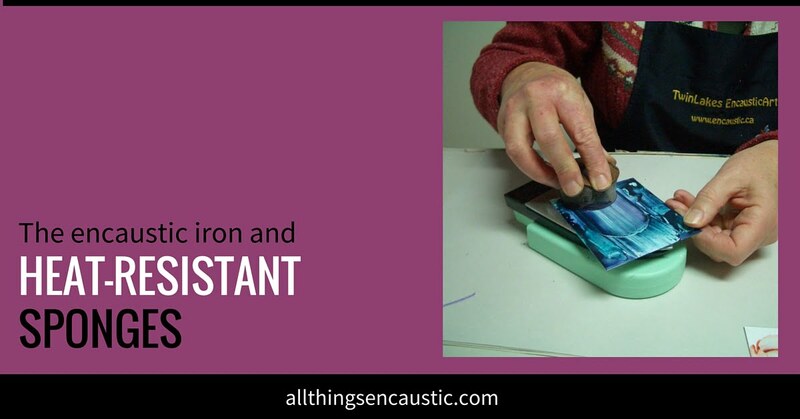 Iron wax painting is done with an encaustic iron or stylus. In this style of encaustic painting, pigmented wax blocks are melted directly on the iron or stylus nibs and applied directly to the card or paper. No additional fusing is required. 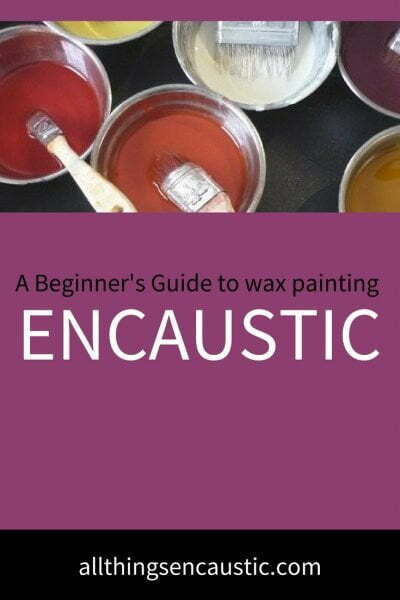 The encaustic iron and stylus can also be used with traditional encaustic painting.